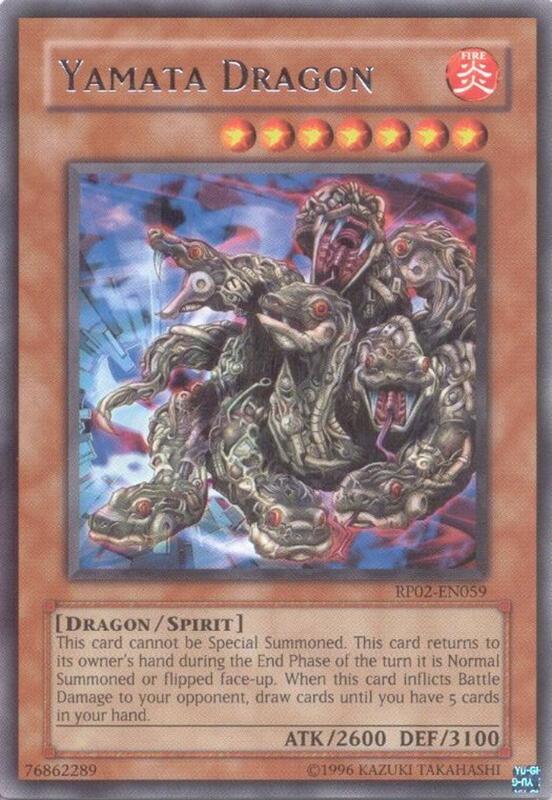 In Yu-Gi-Oh, spirit monsters are a special type of effect monster drawing inspiration from foreign cultures. Many offer powerful abilities, but can only be normal (not special) summoned and return to your hand at the end of your turn. 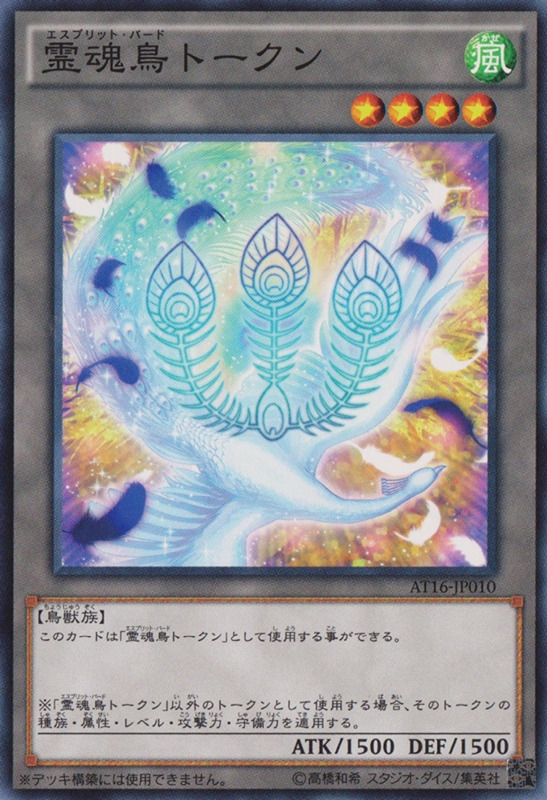 As of this writing, they haven't received their own archetype, but several series (including Gishki and Ice Barrier) contain a few spirit members. Don't let their frequent travel perplex you; spirit monsters' retreat from and reentry to the field lets you reactivate their awesome powers, though it can potentially leave you open for a direct attack to your life points. 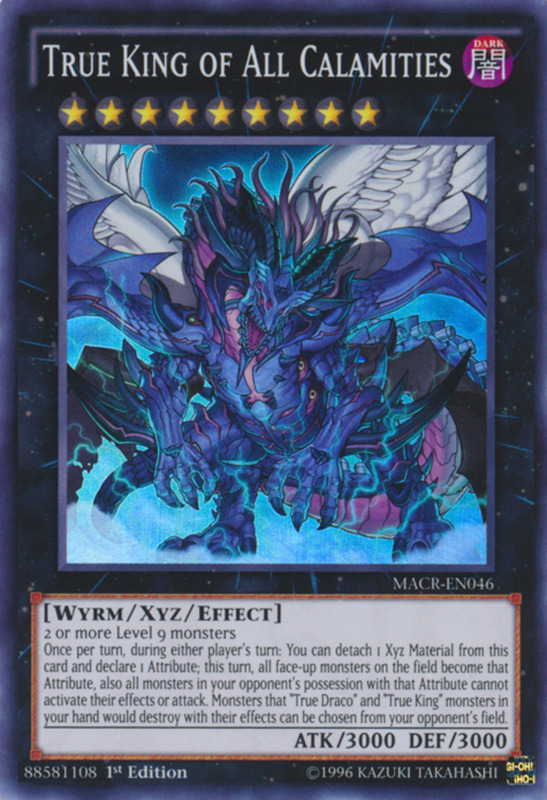 To help ensure you'll triumph quickly using the best of the best, let's review the top ten spirit monsters in the Yu-Gi-Oh trading card game! 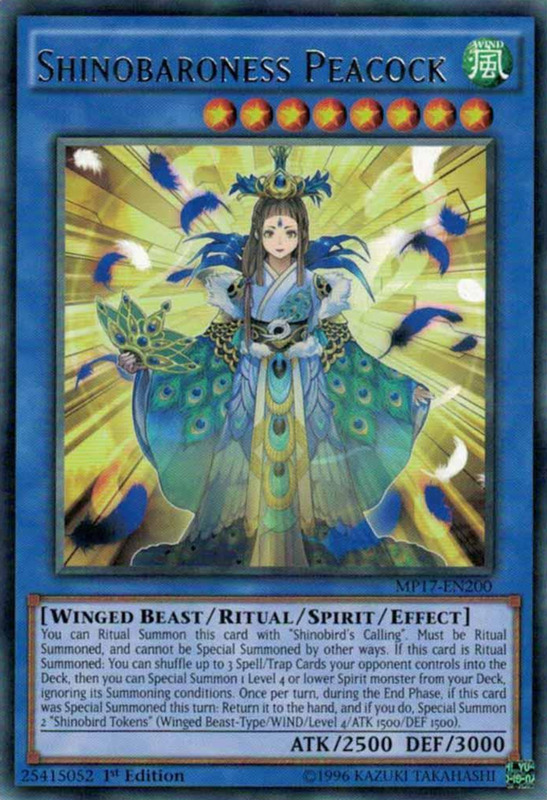 Genghuang's 2100 ATK is a smidge low for its level of 6, and it requires one tribute to normal summon, but this winged beast compensates with a great ability. When normal summoned or flipped face-up, Fenghuang destroys all set spells and traps your opponent controls. This doesn't eliminate their face-up continuous spells, traps, or pendulum scales, but handily shatters as many hidden tricks as they dared to employ. Not many cards can so easily destroy multiple spells/traps at once. 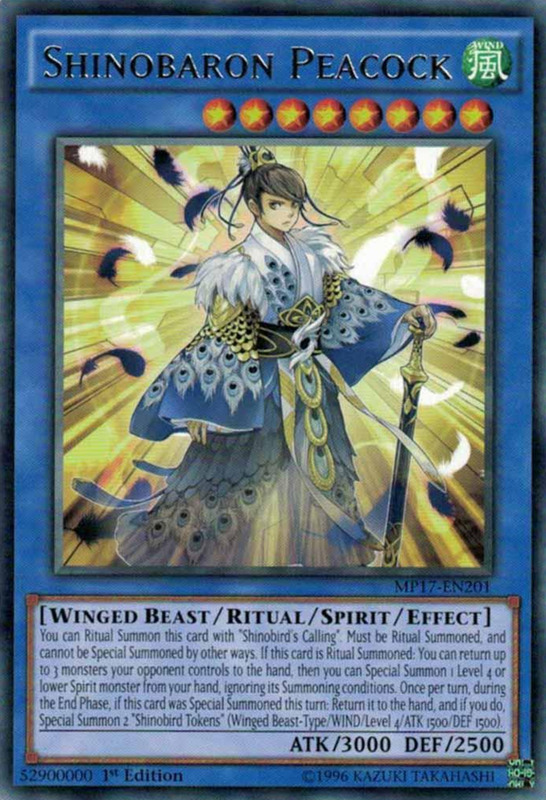 Like many spirit monsters, Fenghuang can't be gimmicked onto the field with a special summon, so employ cards like Soul Exchange to ensure you're never without a tribute for its normal summon. 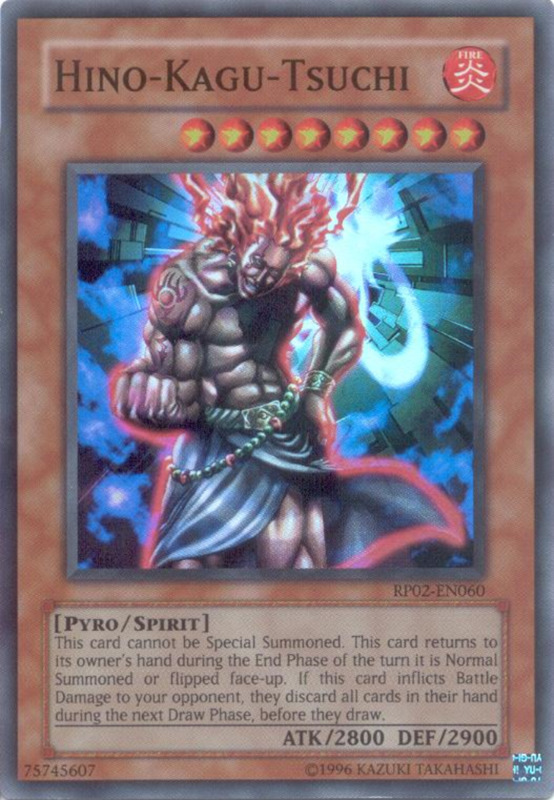 I strive to showcase mostly legal entries so players can actually improve their official decks, but here's a sample of a long-banned spirit card. Yata-Garasu suffers from atrocious battle stats, but can easily shutdown opponents with its incredible effect: when it inflicts battle damage to your opponent, they skip their next draw phase. If your adversary doesn't already have a reliable counter (like Mirror Force) handy, they'll never be able to gain reinforcements that could potentially turn the tide because they'll never be drawing. And since Yata-Garasu returns to the hand like most spirit monsters, even if they summon a monster on their next turn, Garasu will be safely hidden in the hand, ready to strike again on your next turn. A fun but thankfully forbidden pariah in dueling. 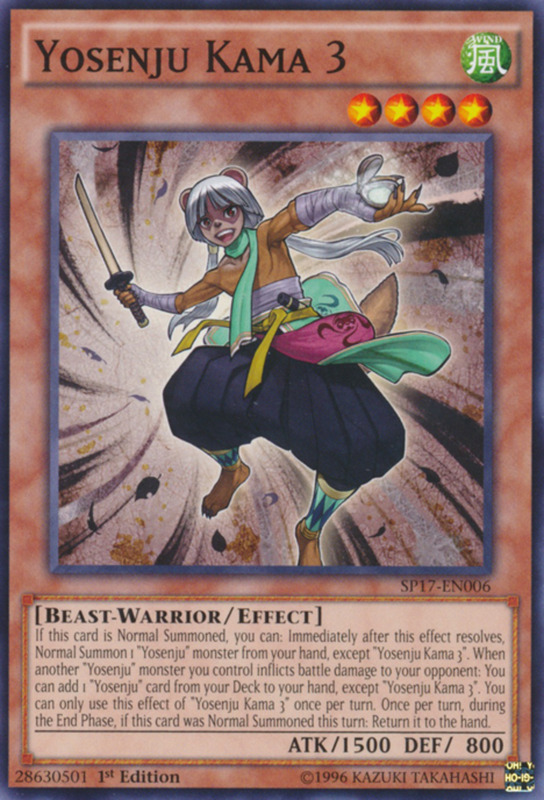 Once limited for her impressive powers, Tsukuyomi is now completely unrestricted in her deck usage. Although she wields mediocre ATK and DEF, when normal summoned she lets you target a face-up monster anywhere on the field and change it to face-down defense position. 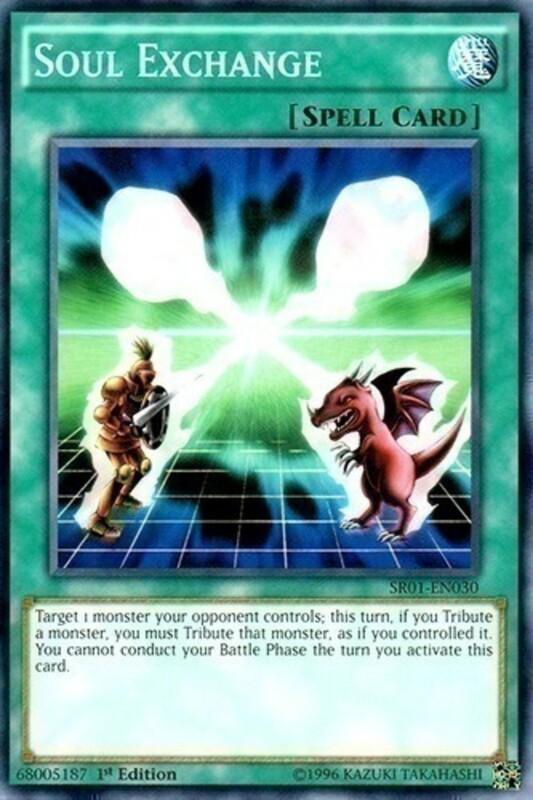 This can both alter the battle position of a troublesome foe (often setting them into a more-vulnerable defensive state) or turn one of your own flip monsters face-down, enabling them to reactivate their effect. 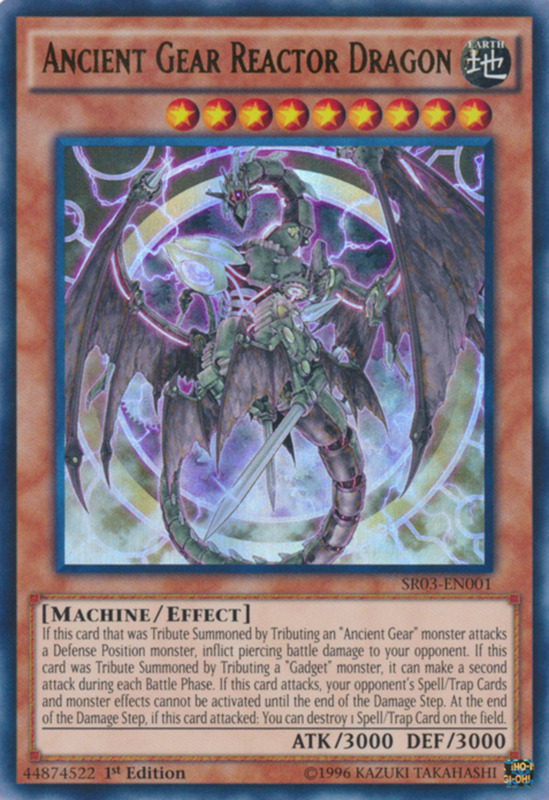 Most monsters (Blue-Eyes, Dark Magician, etc.) have lower DEF than ATK, letting Tsukuyomi help in battle more than her 1100 score would imply, but remember that new link monsters (like the above thumbnailed Decode Talker) don't have a DEF score and can't shift to defense position. No, that's not a titan from the anime Attack on Titan, but Dark Dust Spirit employs almost as much strength. 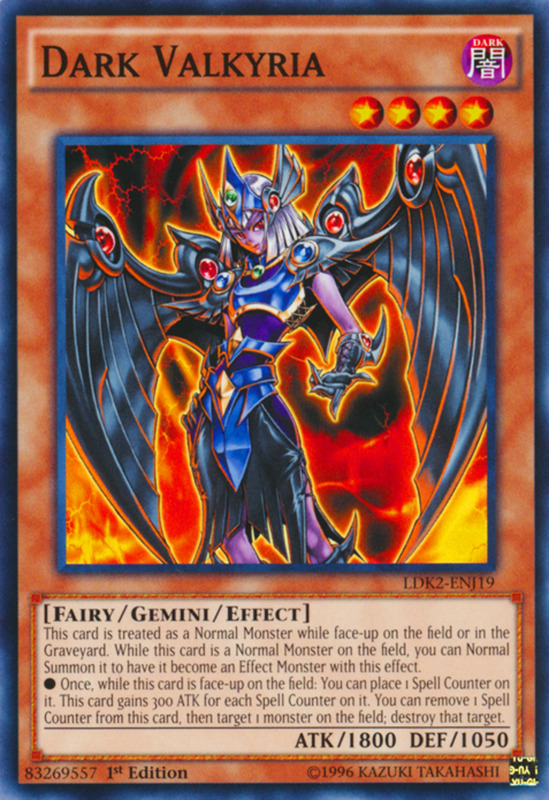 While its 2200 ATK is only decent for its level of 6, and it requires a sacrifice to normal summon, Dark Dust automatically destroys all other face-up monsters when it enters the field, wiping out several opposing units in a single masterful stroke with a pseudo-Dark Hole. Of course, your own monsters (other than Dark Dust itself) are also impacted, so either wait until your field is empty (besides the tribute you'll use) or set your monsters into face-down defense position to avoid having them destroyed when the effect activates. 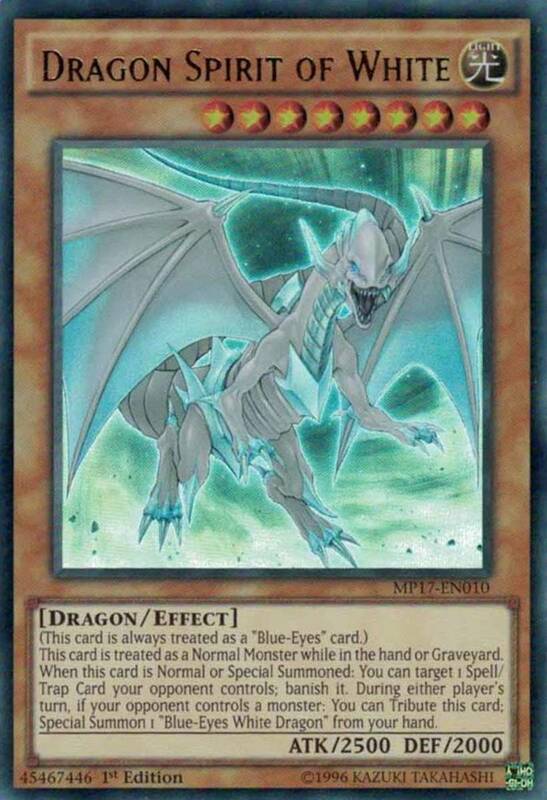 One of several impressive Yu-Gi-Oh dragons, Yamata's stats actually eclipse that of a Blue-Eyes White Dragon—if you reverse them. As a level 7 monster, it needs two tributes to normal summon, and bears the usual special summon-ban and hand-returning of spirit monsters, but Yamata employs an awesome effect: when it inflicts battle damage to your opponent, you draw cards until you have five in your hand! Very few cards let you so rapidly replenish your hand to ensure you never run out of plays. Thankfully, the battle damage effect triggers through both direct attacks and damage inflicted through attacking an opposing monster, so landing a hit shouldn't prove too difficult. Fire-attributed, pyro-typed Hino-Kagu-Tsuchi (enough hyphens for ya?) bears slightly lower DEF than Yamata, but a smidge more ATK, perfect for activating its terrifying ability. Reversing Yamata's trend, Hino forces an opponent to discard all cards in their hand when it inflicts battle damage to them. Although some cards can be recycled from the graveyard, losing their entire hand puts foes at a massive disadvantage that few can recover from. Note that the discarding happens to them at the start of their next turn (before they draw), not immediately, but since very few cards (like Battle Fader) can activate from the hand outside of a player's turn, this small caveat will rarely prove troublesome. 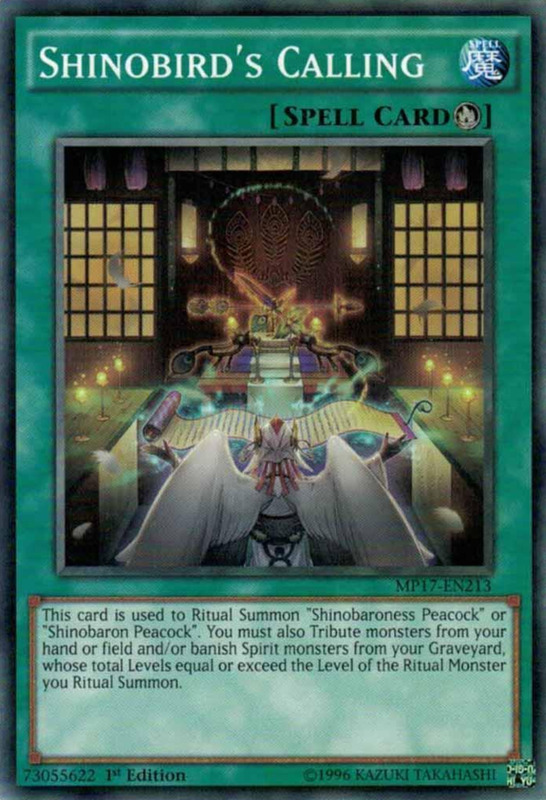 Not to be confused with the blue-backgrounded link monsters, ritual monster Shinobaron Peacock mimics Blue-Eyes White Dragon's imposing 3000 ATK and 2500 DEF. 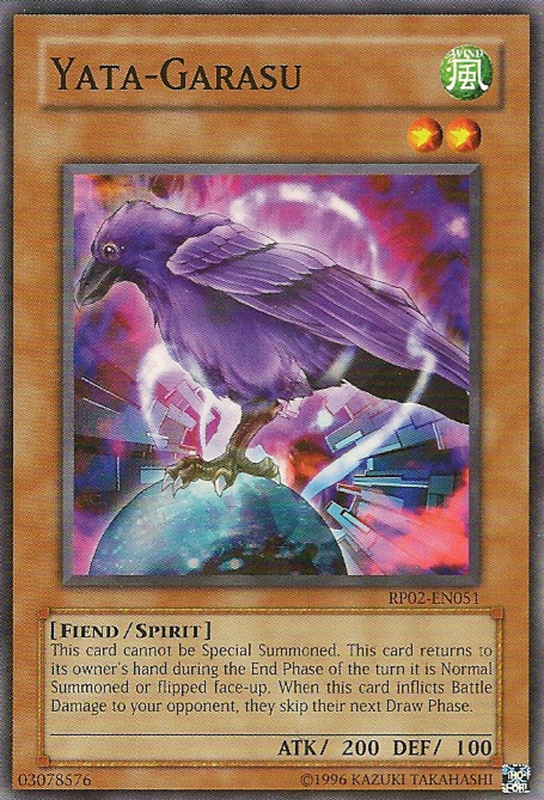 It can only be special summoned by the spell Shinobird's Calling, but this lets you spend your normal summon for the turn on more-typical spirit monsters. Even better, Shinobaron wields two sweet abilities. First, when ritual summoned, you can return up to three monsters your opponents controls to the hand, then you can special summon a level 4 or lower spirit monster from your hand, ignoring its summoning conditions. This removes a staggering number of foes from the field at once, bypasses creatures who are immune to destruction, and provides some much-needed swarming for spirit decks. 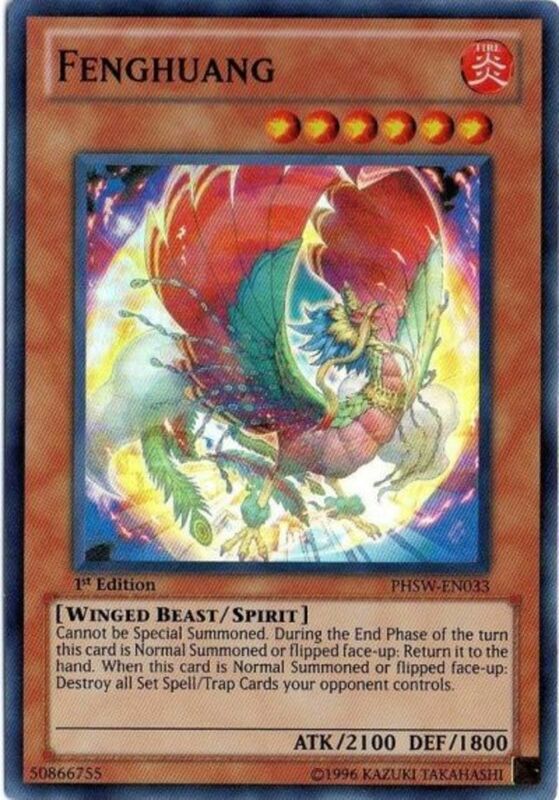 Next, once per turn, during the end phase, if this card was summoned this turn, return it to the hand and special summon two Shinobird Tokens (level 4 wind-attribute winged beast-type monsters with 1500 ATK and DEF). Unlike most spirit monsters, this ensures Shinobaron doesn't leave you high and dry when it exits your field. Shinobaroness Peacock reverses Shinobaron's battle stats and is also summoned using the magic card Shinobird's Calling. 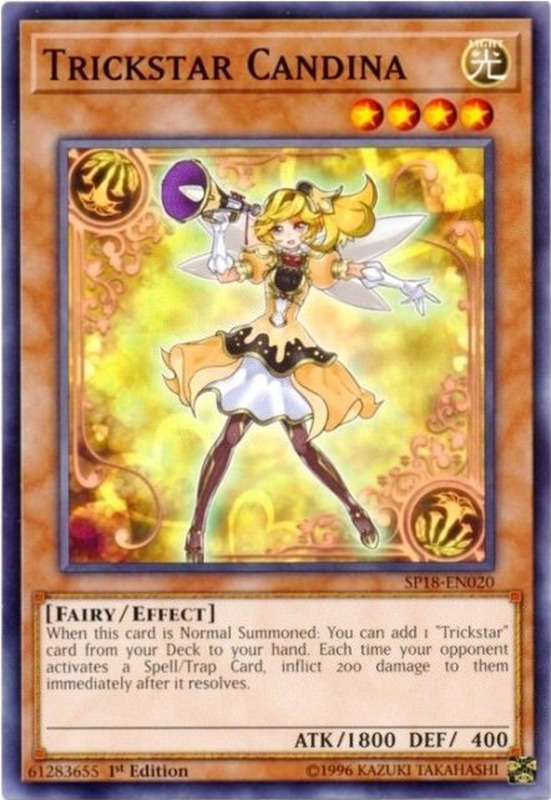 Like her predecessor, she cannot be special summoned by other means, and this time she shuffles up to three opposing spells/traps into the deck, an absolutely brutal removal that neither fills your opponent's hand nor graveyard. 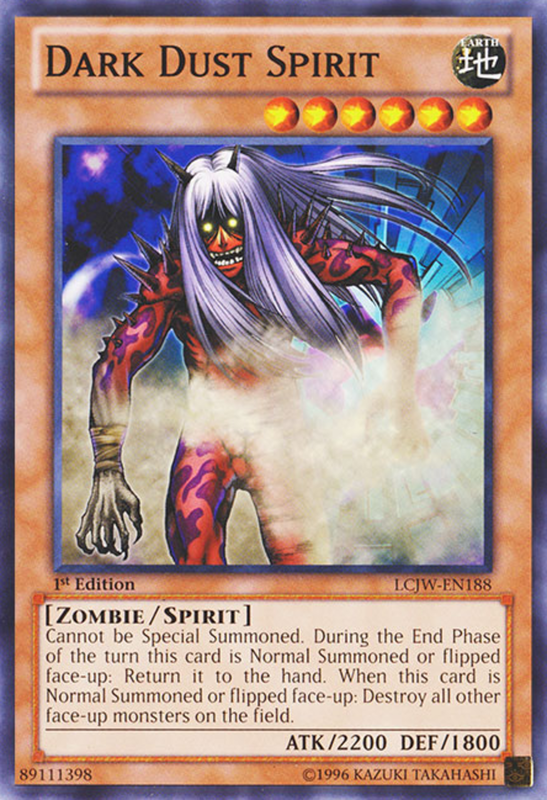 Then, you get to special summon a level 4 or lower spirit monster from your deck (ignoring its summoning conditions), filling your field but preventing you from needing the desired monster in hand (as Shinobaron demands). Additionally, Shinobaroness wields the same exit effect we saw before: she leaves during your end phase but provides two Shinobird Tokens, ready to block attacks, be tributed, or serve as fodder for another ritual summon. 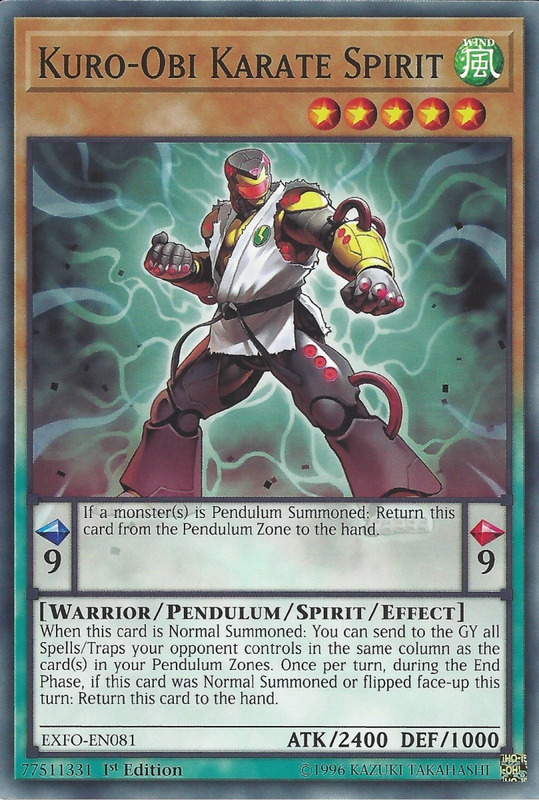 A rare spirit/pendulum blend, Yoko-Zuna Sumo Spirit provides a desirably low pendulum scale of 1 (players want one high and one low). Its scale effect returns Yoko to the hand when a monster is pendulum summoned—but that's a good thing! At that point, you can easily reset your scale, or alternatively change tactics and normal summon Yoko. 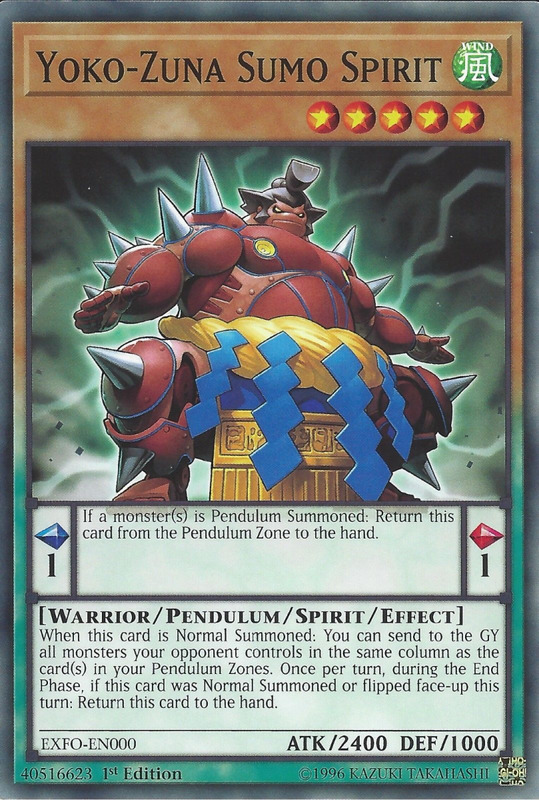 In fact, when normal summoned, Yoko can send to the graveyard all monsters your opponents control who are in the same columns are your pendulum scales. This can potentially remove two monsters, so be sure to carefully position your scales before utilizing Yoko's effect. 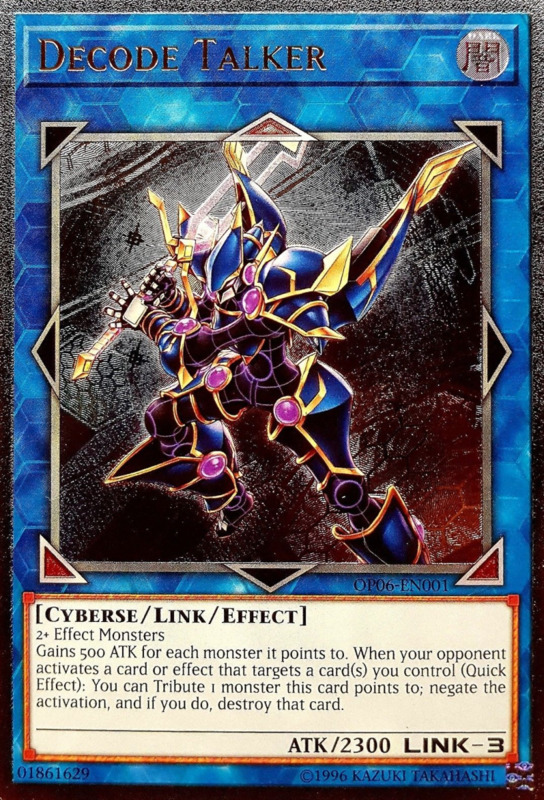 Beyond that, the card brandishes a nice 2400 ATK, and it actually can be special summoned—it just won't activate its monster removal, but it also won't return to your hand, allowing it to function as a beatstick and permanent field defender. With the same ATK/DEF and pendulum status as Yoko, Kuro-Obi Karate Spirit bears many resemblances to its fellow warrior. However, this card offers an incredibly high scale of 9 (with the same return to hand trait) and doesn't restrict its usage to a specific archetype! This qualifies Kuro for far more decks than just spirit builds, and it meshes well with almost any pendulum deck. As a monster, Kuro can send opposing spells/traps in the same column as your pendulum zone(s) to the graveyard when normal summoned, possibly removing two pesky tricks at once. It can also be special summoned (without activating its effect) from the extra deck to function as a respectable battle unit, but Kuro's main draws will always be its stupendous scale and handy spell/trap removal. 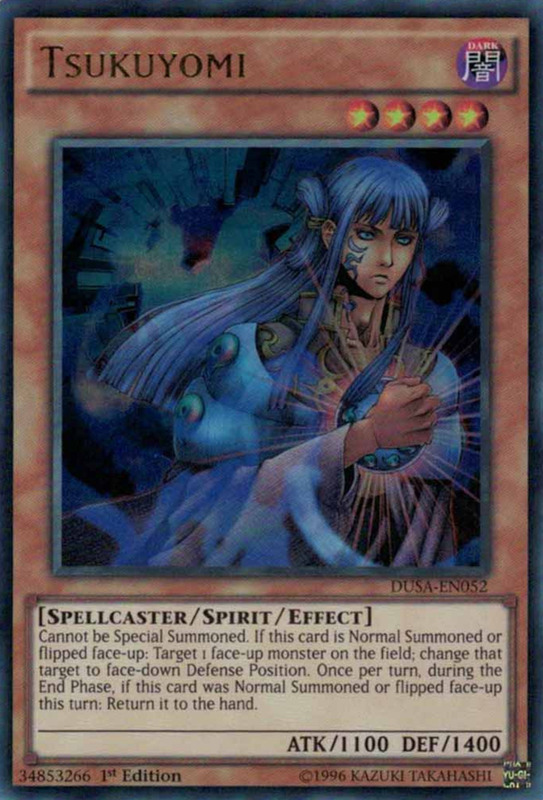 In many cases, duelists may want their spirit monsters to return to the hand, enabling them to activate their effects again later. 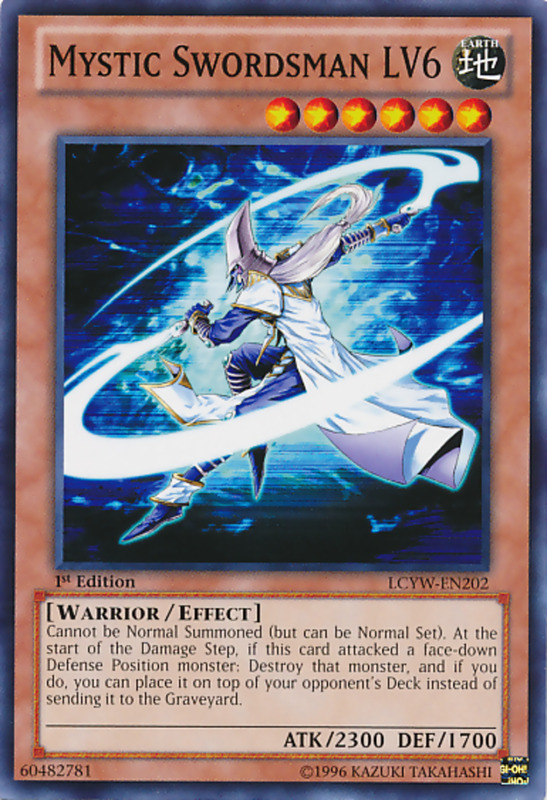 Still, cards like Mirror of Yata and Izanagi allow your spirit creatures to remain on the field in cases where you seek a stronger barricade, or you could simply employ a variety of potent defensive measures to ensure their efforts aren't for naught. Often underestimated in competitive play, spirit monsters are a diverse bunch that that transitioned well with the extra deck limitation rules (which debuted alongside link monsters) thanks to their independence from the extra deck. 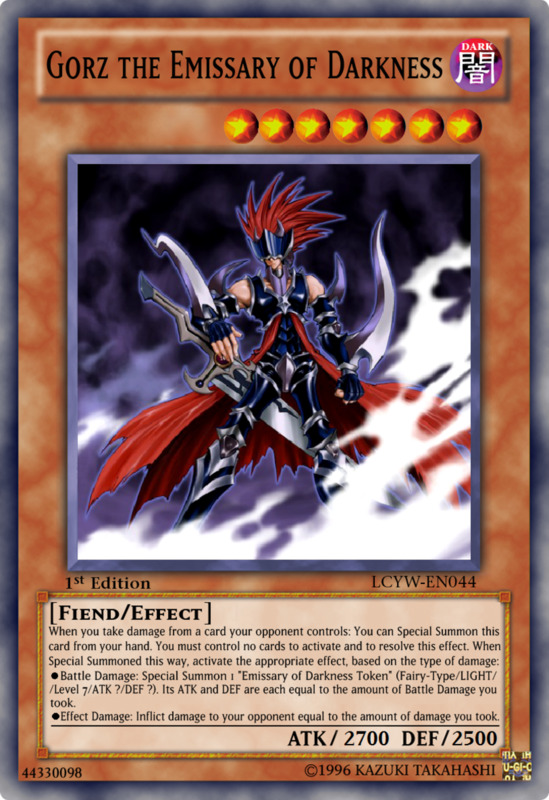 Though most come with the "price" of leaving the field, crafty duelists can turn this trait into an advantage and reuse their fierce powers to handily win games. As we eagerly await Konami's next batch of spirit monsters, vote for your favorite card, and I'll see you at our next Yu-Gi-Oh countdown!